In the shadow of the Moses Mabhida stadium sits the Durban Country Club, which was established in 1922 and in a way symbolises the old South Africa. It honours the great Moses Mbheki Mncane Mabhida, who helped forge and maintain the United Front that eventually saw the creation of a democratic and non-racial South Africa. George Waterman designed and built the course with fellow professional golfer Laurie Waters, who was a four times winner of the South African Open. All earthmoving had to be done manually which was some feat considering giant sand dunes were flattened and dense bush and trees were chopped down in the process to bring this wonderful golf course to life next to the Indian Ocean. Lush vegetation, sand dunes and stunning views of the Indian Ocean make this a unique and challenging course. One of the defining characteristics of Durban Country Club is the massive undulations in the fairways, especially on the 5th, 8th and 17th holes. The signature third hole a 512-yard par 5 is played from the highest point on the course overlooking the Indian Ocean. Firing your tee shot to a valley below with the wind from the ocean forms a major hazard, along with the trees on the right and a large fairway bunker that sits in the landing area… Most golfers don’t make use of their drivers until well into their round due to the narrowness of the opening holes. Durban Country Club is a shot makers course that has hosted the South African Open 17 times, including the centenary South African Open in 2010. Its a limited field this week so the odds on the each-way bets and outside bets are not that great. 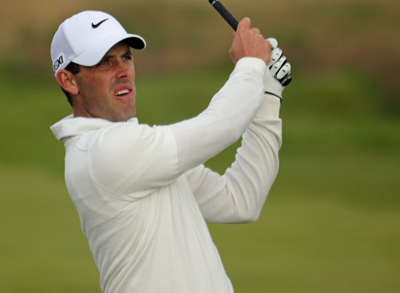 I haven’t had the betting odds through yet, but no doubt Charl Schwartzel 7/2 will be the favourite here this week coming in on the back of his win at the Alfred Dunhill championship, which made it back-to-back wins in that event. The Alfred Dunhill championship proved to be the only win on both the European and PGA Tours for Charl, but he was only outside the Top 25 three times from twelve co-sanctioned events and will no doubt be in the thick of it again come Sunday. 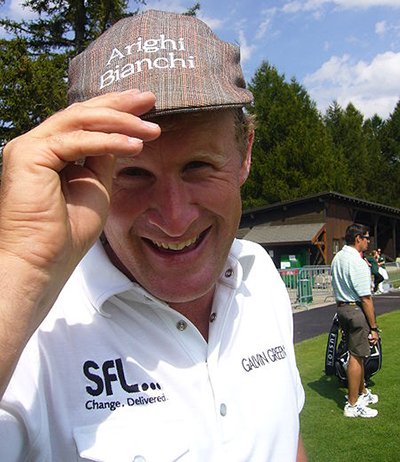 Jamie Donaldson 12/1 finished the year well with two runners-up spots and he finished in the Top 10 of his last six events and only shooting over 70 three times in sixteen rounds. Jamie’s only win last season came in January at the Abu Dhabi HSBC Golf Championship, the Welshman seems to play well in the early season events and shot a final round 66 in this event last year to finish just outside the Top 15. Branden Grace 25/1 won this event in 2012 and defended his title with a Top 10 finish. 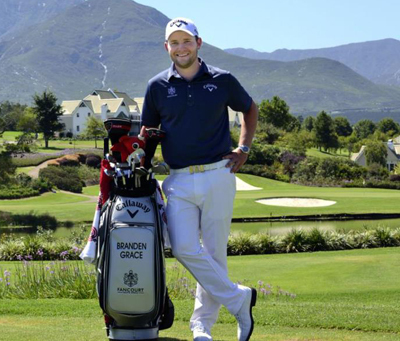 Branden didn’t win a tournament last season but had five Top 10 finishes, so he will want to put that right early in the season this year and comes into this week on the back of a sixth place finish at the Nelson Mandela Championship. One player that is hard to ignore the way he finished last year is Frenchman Victor Dubuisson 20/1, who comes into this week on the back of a great run of form that saw him win at the Turkish Airlines Open and follow that up with a third place finish at the World Tour Championship firing rounds of 66 and 64 along the way. Victor also had a third place finish at the Omega European Masters and four other Top 10 finishes last season. Morten Orum Madsen 50/1 was another player who finished last year well with a win at the South African Open Championship. The Dane then went on to follow this up with a Top 20 finish at the Alfred Dunhill Championship. Morten had seven Top 20 finishes last year and I think winning his first European Tour event will now see the lad from Silkeborg kick on this year.